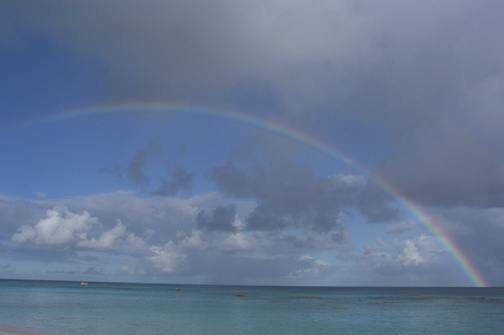 The June Solstice marks the official beginning of the summer season in the northern hemisphere. 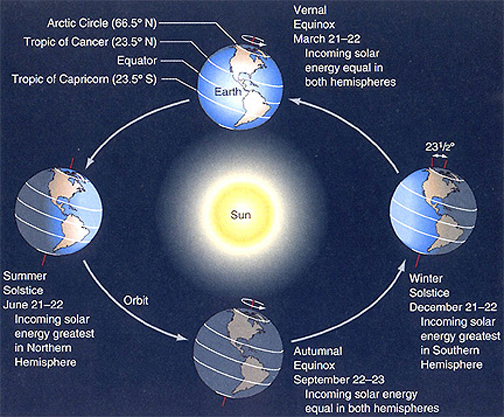 It is famous as the longest day of the year – a day when we receive the greatest amount of incoming solar radiation. 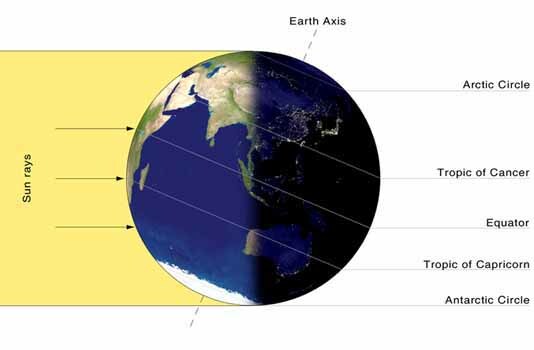 The reason it is not also the warmest day of the year relates to a phenomenon known as seasonal temperature lag. 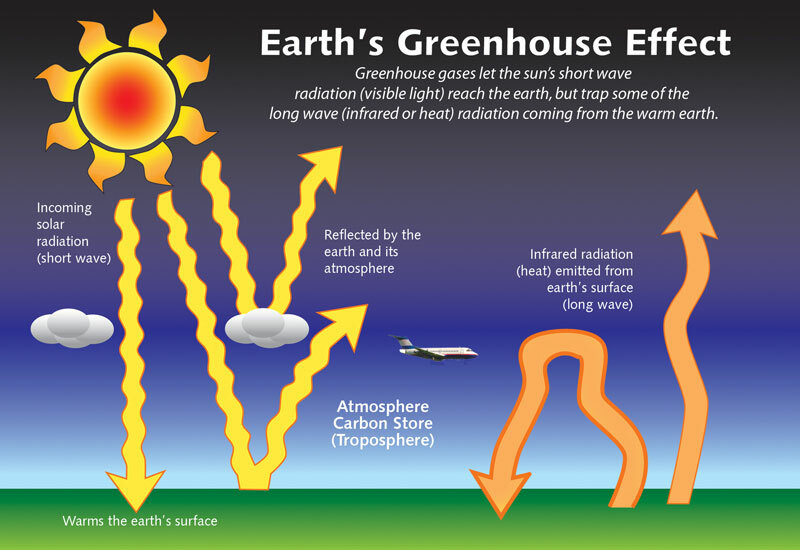 Air temperature depends not only the amount of energy we receive from the sun, but also the amount of energy absorbed by the planet’s landmasses and oceans. The heat capacity of both, which is defined as the amount of heat required to raise the temperature of a substance 1°C, play a major role. 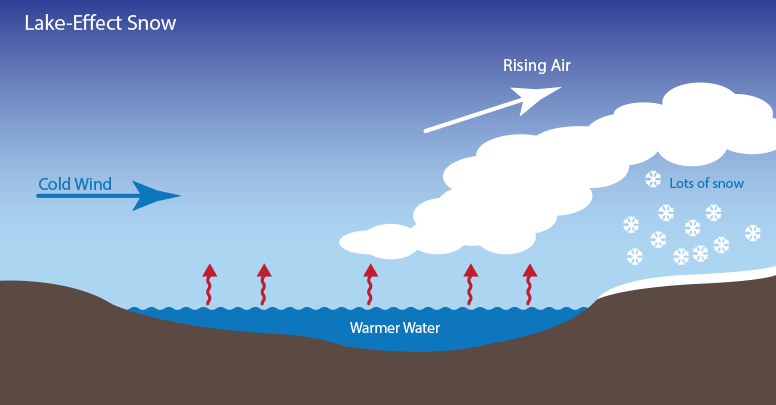 Given the fact that water has a much higher heat capacity than land and that oceans cover 71% of the Earth’s surface, it takes awhile for the atmosphere to warm up. Here in the mid- latitudes, we usually see our warmest days of the year in mid-July which are often referred to as the Dog Days of Summer. In winter, the process works in reverse. The oceans take time to lose their heat. So, the coldest days generally lag the winter solstice by a few weeks. With the clouds typically forming in bands, the snowfall is highly localized. Some places can see the snow come down at a rate of more than 5 inches per hour, while others will only get a dusting. The shape of the lake and the prevailing wind direction determines the size and orientation of these bands.